Food processors meeting Thursday in Modesto heard concerns about water supplies, the complex rules on air pollution, and the need to improve trucking routes. But never mind that – those were some cool robots that high school students demonstrated at the front of the banquet hall. 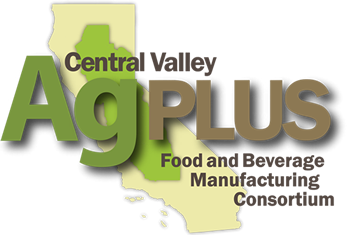 The Manufacturers Council of the Central Valley, mainly representing food and beverage companies from San Joaquin through Merced counties, held its 25th annual meeting. WASHINGTON-U.S. manufacturing expanded in April for the second straight month, suggesting that factories are adapting to a strong dollar and economic weakness overseas, according to a private survey. The Institute for Supply Management said Monday that its manufacturing index came in at 50.8 last month, down from March’s 51.8 reading but above the 50 threshold that signals growth. The March number had snapped a five-month losing streak for manufacturers.